Celebrating 2018 EBONY Power 100, honoring community crusaders, innovators, disruptors, business titans and MVPs making a difference in the Black community. 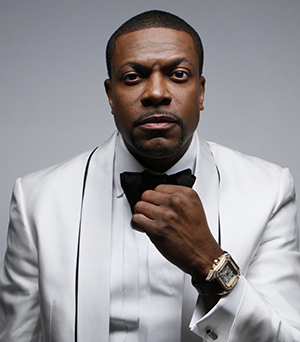 International award-winning actor and comedian Chris Tucker was the 2018 EBONY Power 100 host. Follow #EBONYPower100 on Instagram, Twitter and Facebook! 2018 EBONY Power 100 is hosted by EBONY Foundation and benefits Sickle Cell Disease Association of America. 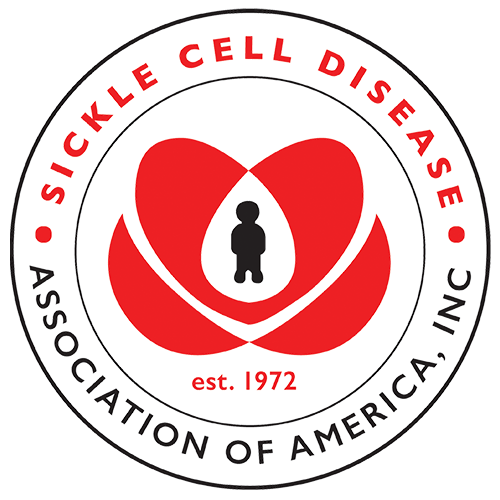 Join us in our efforts to support the sickle cell community and to find a universal cure for sickle cell disease by making a donation. Donate now or text EBONY to 91011 and help EBONY & SCDAA break the sickle cycle. Celebrating 2018 EBONY Power 100, honoring community crusaders, innovators, disruptors, business titans and MVPs making a difference in the Black community. Follow #EBONYPower100 on Instagram, Twitter and Facebook! 2018 EBONY Power 100 is hosted by EBONY Foundation and benefits Sickle Cell Disease Association of America. Learn more about sickle cell disease and text to donate.